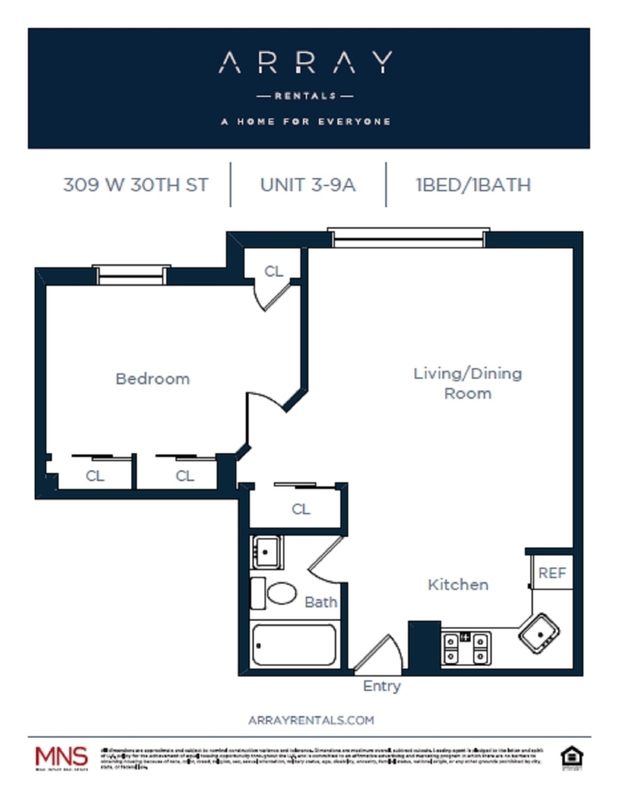 Located in Chelsea, 309 W. 30th offers renovated units with oversized windows looking out to a tree-lined block. Enjoy the convenience of a laundry room and secure bike storage. 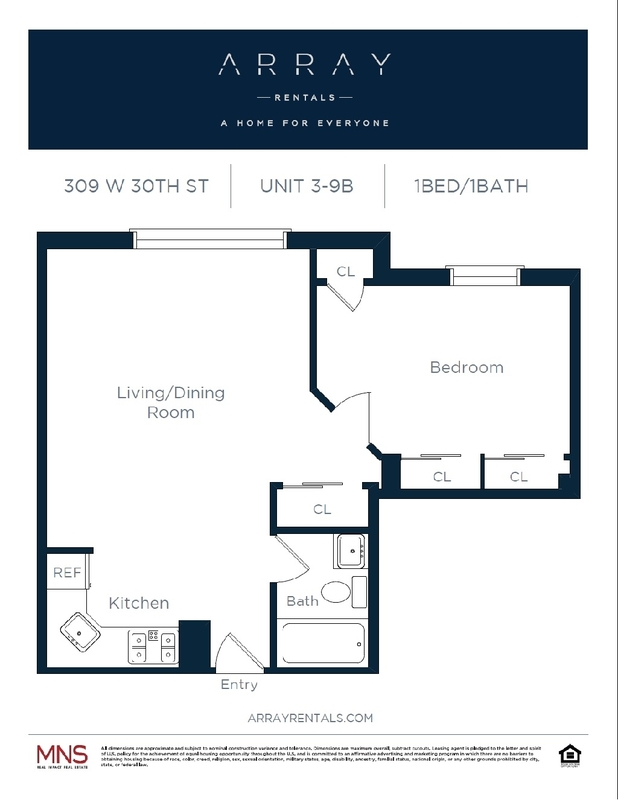 Here, you will be between 8th and 9th Avenue, close to Madison Square Garden, Penn Station, and Herald Square. Nearby trains include A, C, E, 1, 2, 3, B, D, F, M, N, Q and R trains.